There are a number of things you can do to make sure that you give yourself the best chance of passing the health and safety test first time and getting your CSCS card. 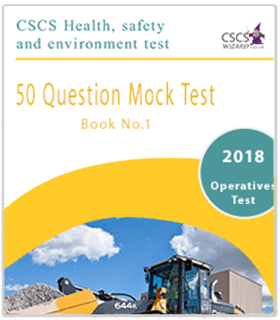 This booklet covers the Operatives type of the Citb Health, Safety and Environment test. 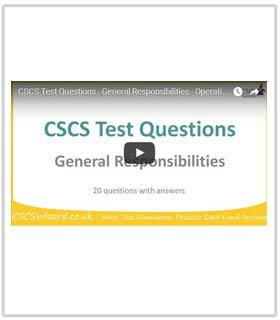 It is a full test designed to help you prepare for the real Citb Health and Safety test. Unlike other publications found on the internet, the questions in this eBook are based on real test questions. 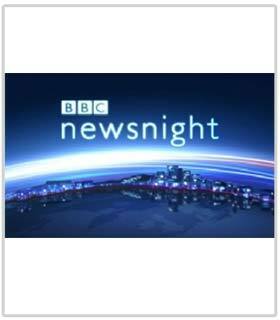 You are welcomed to download and share as you like. A flagship scheme that certifies builders competence has been questioned after it was found that several test centres have been 'fixing' health and safety examinations. The CSCS card must be held by all those who work in construction in the UK as validation and proof of their skills and to certify that they understand health and safety issues. 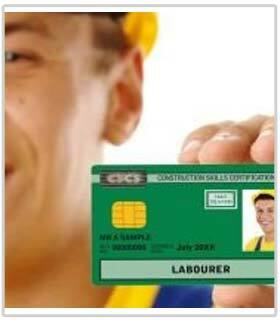 The CSCS card was introduced to make sure that all construction workers employed on sites had the right qualifications and health and safety awareness to do their job. Since it was first introduced back in 1995 it has led to a large reduction in the number of accidents on site and an increase in the quality of construction work being carried out. 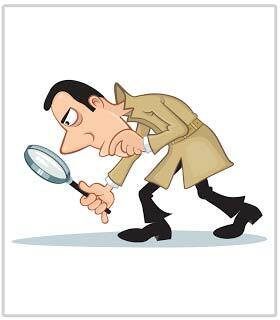 Maintaining standards in the construction industry has always been a concern. 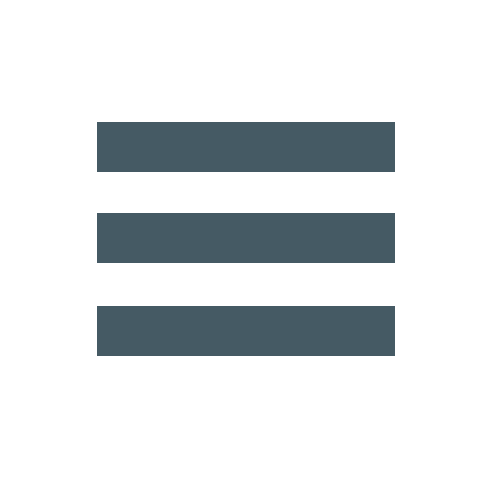 With so many people employed in various areas across the sector, making sure that workers have the right skill set for the job they are being asked to do is vital. 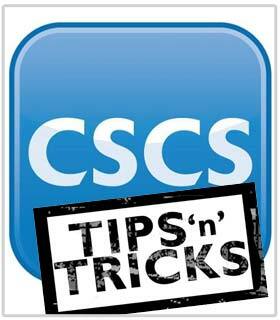 How to get a CSCS card?